We just learned about the Kenai Mountains. 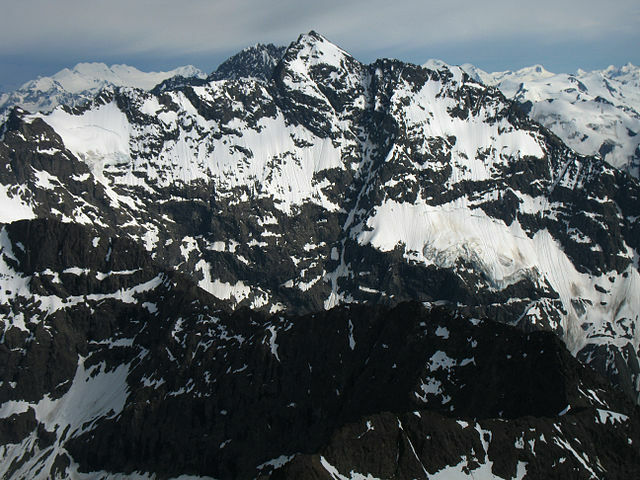 Another mountain range in the Pacific Coast Belt in Alaska is the Chugach Mountains. These mountains are right by the Gulf of Alaska, and because of that they get more snowfall than anywhere else in the world, usually getting over 600 inches (50 feet!) of snow per year.